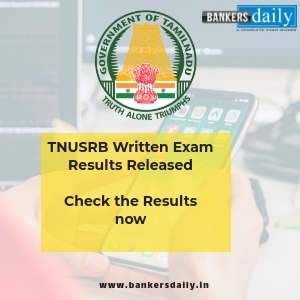 Bank of Baroda (BOB) has finally released the results of the BOB PO – PGDBF – Manipal now. Aspirants who have appeared for the Group Discussion & Interview from the official website of Bank of Baroda. The Psychometric Assessment which is an integral part of the recruitment in the Manipal based exams happened on 9th September 2018. 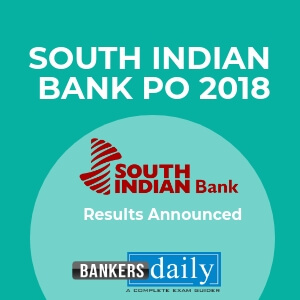 Aspirants who have successfully cleared the Group Discussion & Interview have found their name in the final list of the Bank of Baroda PO 2018 – PGDBF – Manipal. The Total number of vacancies available for the BOB PO 2018 – PGDBF is 600. Aspirants who have cleared the BOB PO 2018 – PGDBF – Manipal will do a one year course in the Manipal School of Banking which comprises of 9 months – course and 3 – months in Bank of Baroda. The course consists of -9- month on-campus program and on successful completion of the course, the candidate would be awarded a Post Graduate Certificate in Banking & Finance and will be offered appointment in the Bank as Probationary Officer in Junior Management Grade / Scale-I. 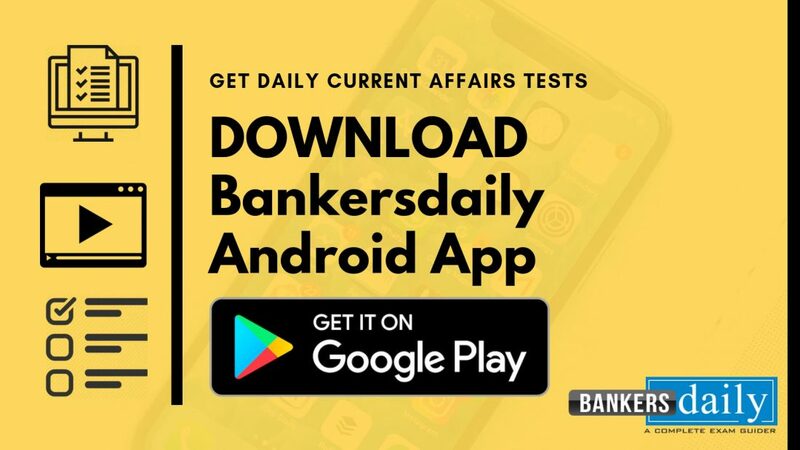 Team Bankersdaily wishes all the aspirants who have made it to the final list of the Bank of Baroda PO 2018 – PGDBF. You have achieved the dream of your life, still, one more step is ahead, Go conquer it. 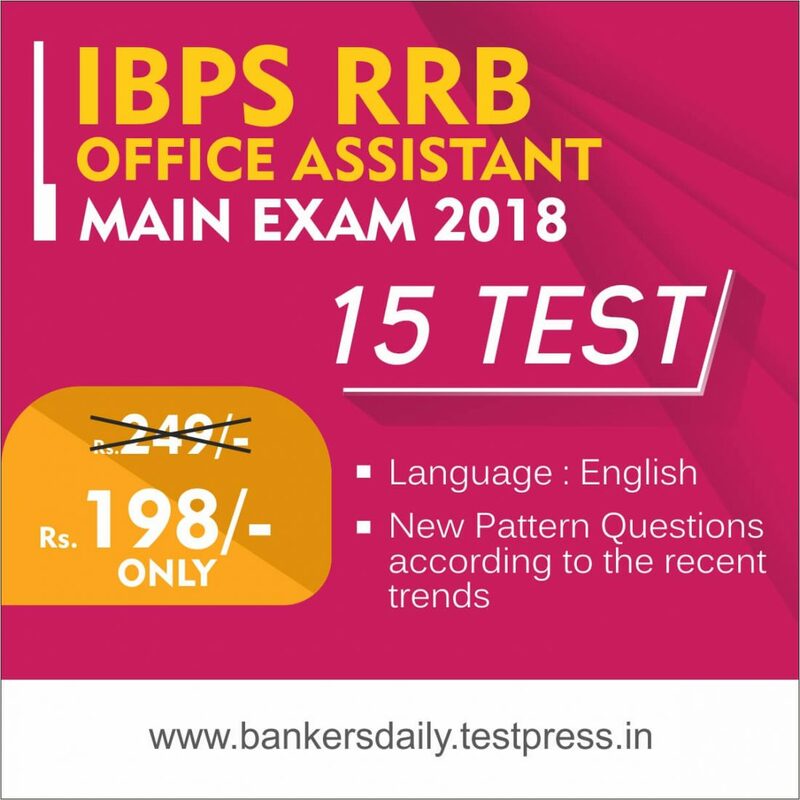 Aspirants can check the Final Results of the Bank of Baroda PO PGDBF – 2018 now from the official website of Bank of Baroda (BOB) or from the link that is mentioned below.